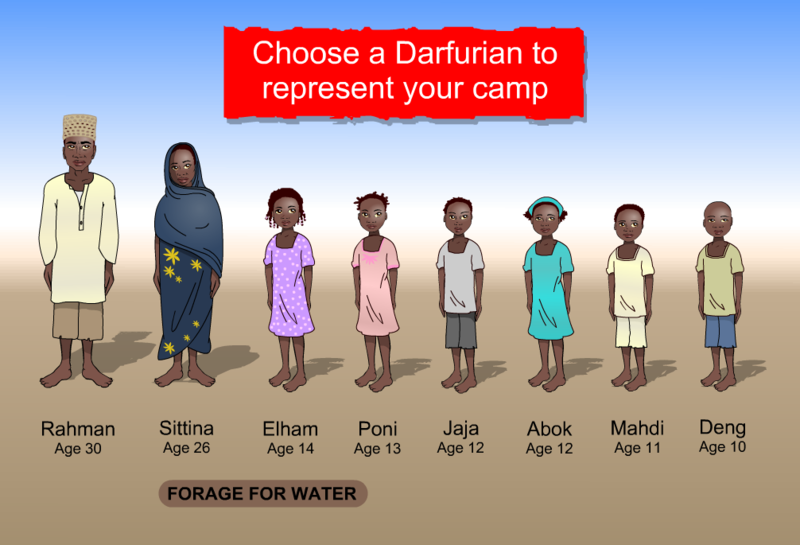 Darfur is Dying is a narrative-based simulation game, where player takes a role of a displaced Darfurian living in a refugee camp. Players are facing lack of water and have to find a new sources of this resource. During their searching players need to be very careful and hide – otherwise they end upcapturied by aggressively set militia. 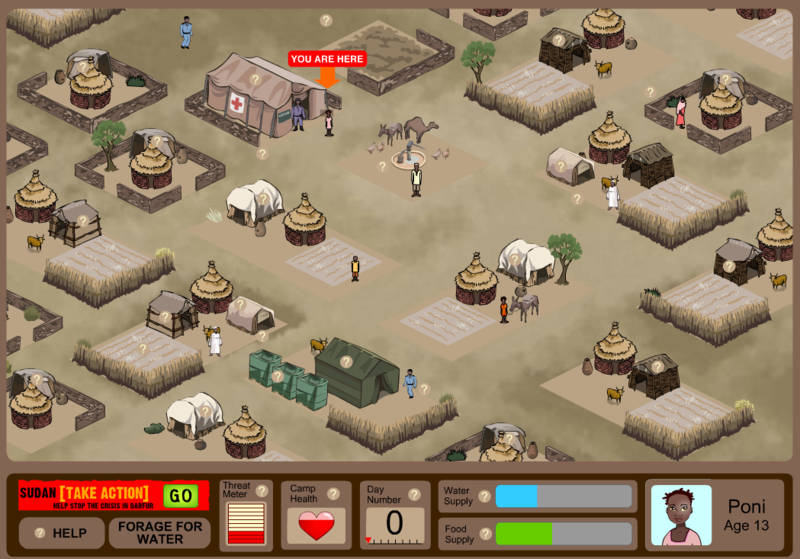 A player chooses an avatar and forages the water to help other refugees in a refugee camp. Avoiding militia’s cars is necessary. Player explores refugee camp, helps other refugees within it. 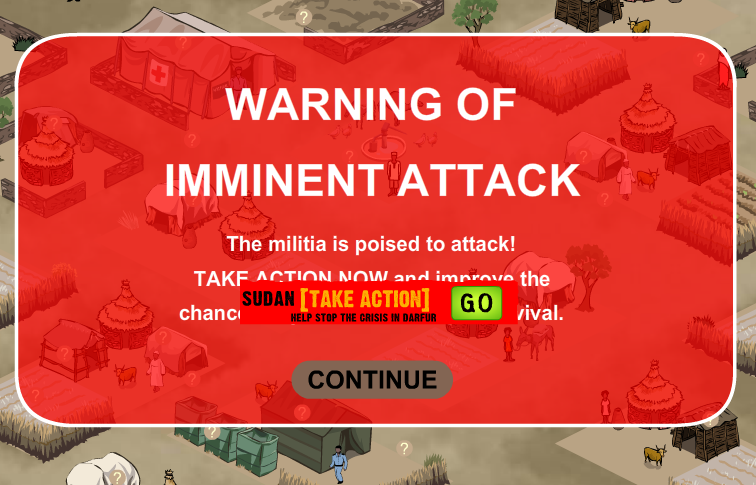 Conflict in Darfur. Access to water. 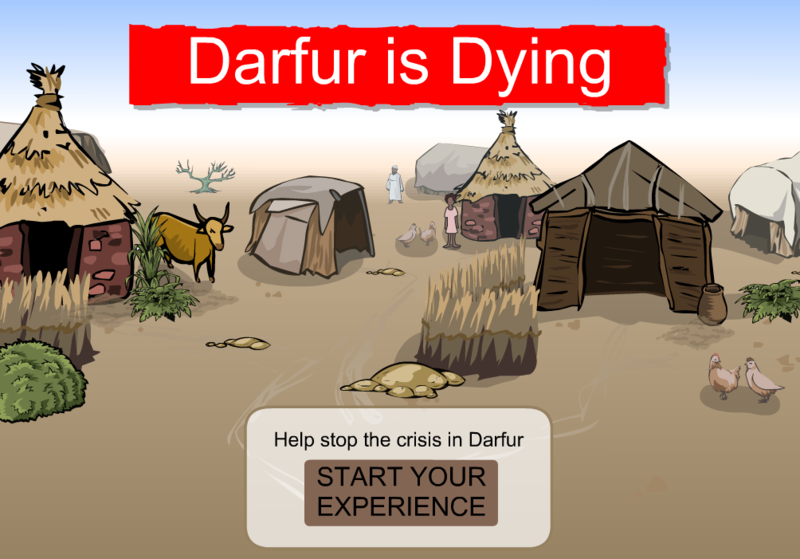 Player understands the impact of conflict in Darfur on average people. Player explores everyday struggles of refugees, living in a tough situation. 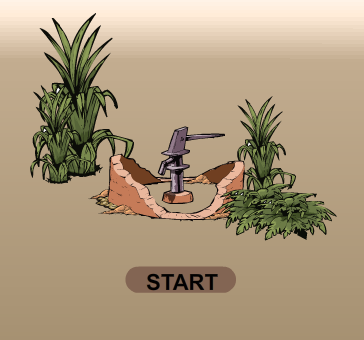 Players learn of the little accessibility of clean, drinkable water in this particular part of the world. To play the game go to the game’s website. i was trying to acces the webpage for the game to try it and play, but the page was down. It showed a message that the service was unavailable. Is there anywhere else I can play the game? Hi! We conntacted the website and the authors of the game, but we didn’t get any response yet. We will upade the link as soon as we know something!